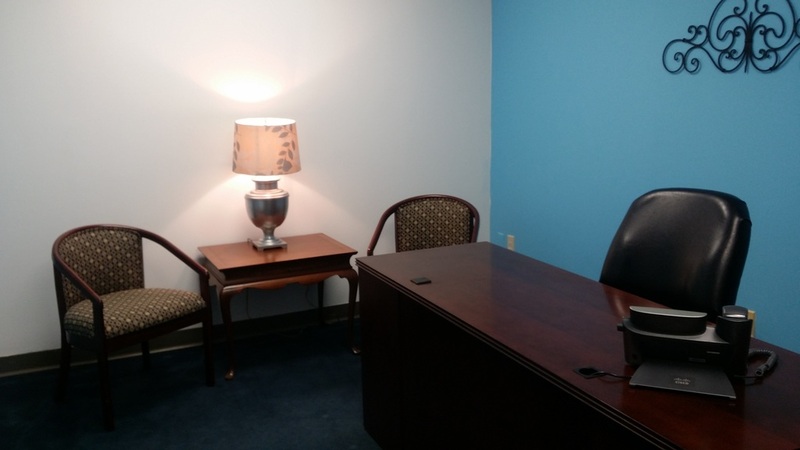 The Concierge Office Suites is here to help you get the word out about who you are, what makes you special, and why someone should do business with you by offering an studio environment for videoing. We have done our social media homework. We know pictures say a thousand words. Video will say millions in just a few seconds! People are more likely to click on a social media post with a picture but more likely to chose a video. Many professionals are seeking polished professional environments to create video footage for their video blog, otherwise known as vlog. Professional filming studios can cost thousands of dollars per day to use. If you’re trying to create video at home you’re likely to be interrupted by noisy children, pets, or a significant other asking you to do something around the house. This doesn’t include trying to video in public places with lots of background noise like clanking dishes or people talking at the table next to you. It’s affordable! Just $25.00 per hour. Yes! Bring your video equipment. If you want special lighting, bring it! Rent our vlogging studio by the hour Monday through Friday 8:30 a.m. until 5:00 p.m. You may rent our vlogging studio for as little as an hour with our event rental service agreement. Our Virtual Office Positioning clients or Private Office clients can conveniently book this space as a part of their service package, adding it to their monthly invoice. 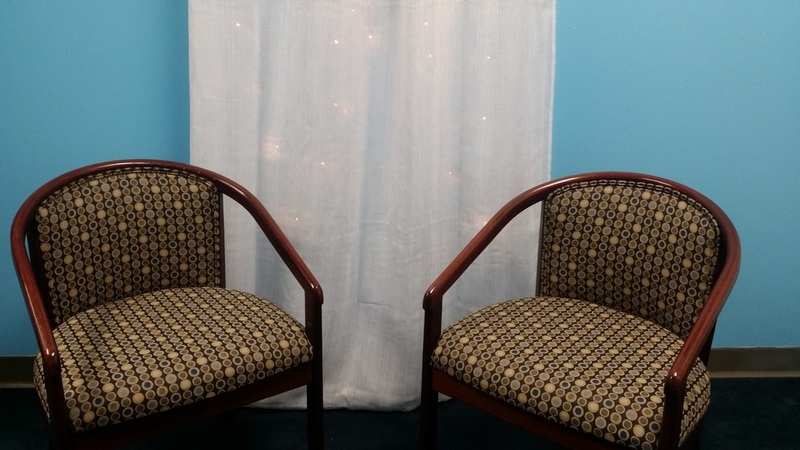 We are happy to offer three views for filming within our Vlogging Studio. A desk view, an interview setting with two chairs, or perhaps have a standing presentation in front of our twinkly light wall. All the furniture can be moved in the studio. It’s a quite, professional space where you can create some videos with your equipment. 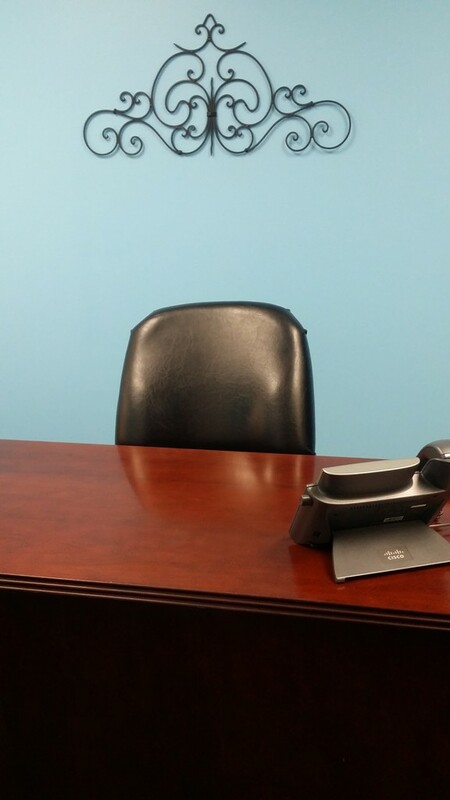 Call our office today to book our Vlogging Studio 423-266-6388!